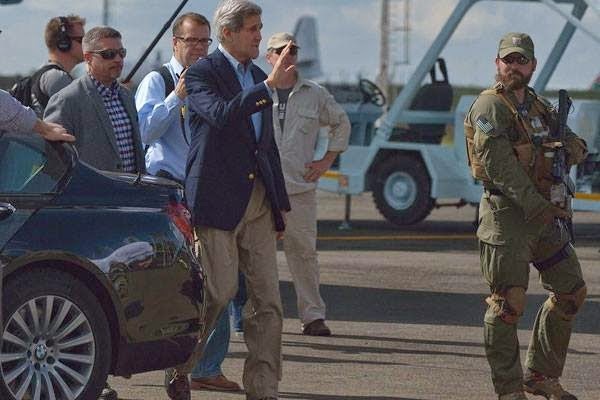 The US secretary of state John Kerry is in the country for an official visit ahead of president Obama who is expected to jet in Kenya this coming July. 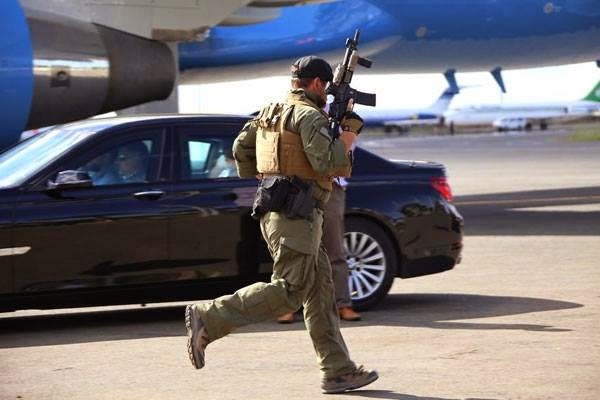 When John Kerry arrived, most people were not focused on him but the security around him. 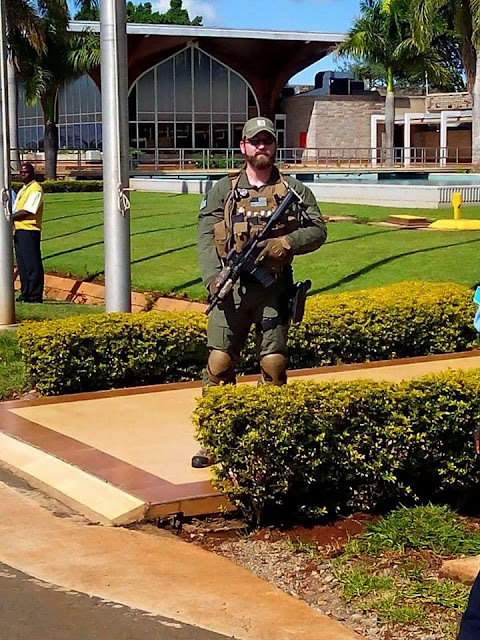 There was a heavy presence of security from both the US and Kenya but of cause everyone was looking at the US special forces and their heavy arms. 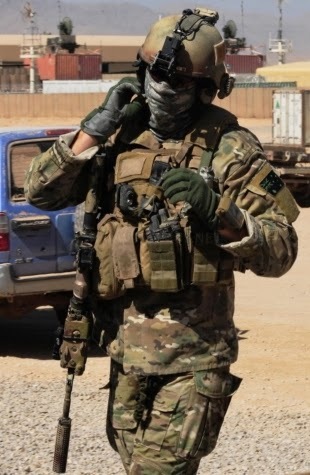 Check these photos that shows you just how heavily equipped these dudes are.